Kevin Ramnarine, Trinidad & Tobago’s former Minister of Energy and Energy Affairs, speaking at a forum in Georgetown, Guyana. 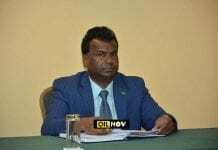 While Guyana’s achievement of Extractive Industries Transparency Initiative (EITI) candidacy is an occasion for celebration, it is also important to recognize that the long journey to country compliance has just started. 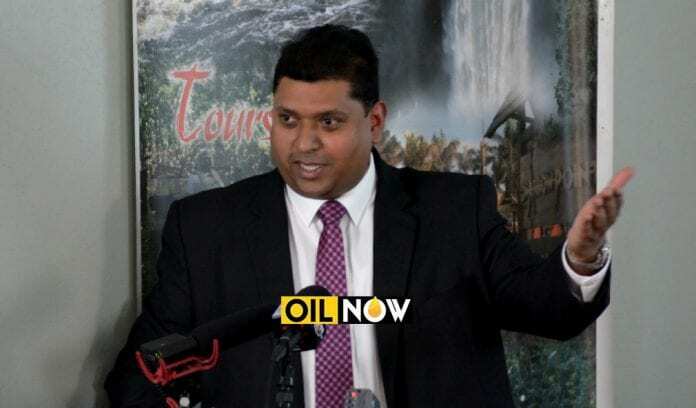 This is the view of Trinidad and Tobago’s former Minister of Energy and Energy Affairs, Kevin Ramnarine. 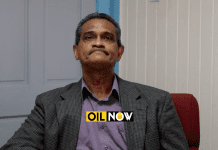 “Trinidad became a candidate for EITI in 2011 and it took us four years to become country compliant so although you have become a candidate the journey has now started to full country compliance,” he told OilNOW during an interview on Wednesday at Duke Lodge, Georgetown, Guyana. 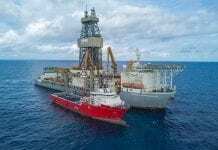 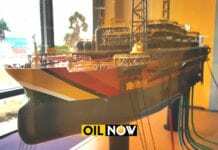 Guyana’s EITI candidacy was approved on October 25 in Manila. 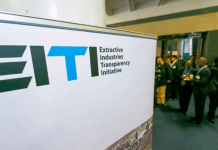 The country’s first EITI Report must be published within the next 18 months and the country will be required to commence Validation within two and a half years. 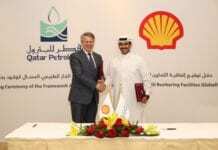 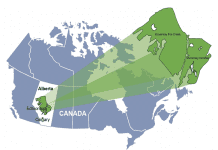 He made reference to the Petroleum Commission, which in his view, should be established at least two years before commercial oil production begins to providing adequate time for officials to learn and understand how it ought to work.